So I’ve been working long hours on my upcoming novel FAUXMANCE to the exclusion of pretty much everything else. Except hitting up garage sales. And dog sitting. Still, I’ve been glaring at the kitchen calendar and trying to figure out how many pages I need to write/edit each day to have the book finished by mid-August. Answer: 12 pages. Every. Single. Day. Let me put this in college student terms: an essay and a half a day. So you can see why I thought it might be a good idea to confirm with my rock star editor when the manuscript was officially due. Just in case, I had made some kind of mistake. And boy, had I gotten it wrong. The novel I’ve been freaking out about? Yeah, it’s not due until DECEMBER! But since I’m a neurotic freak who obsessively sets her own deadlines, I’m going to try to stick to August. Although, I certainly feel better knowing that the extra time is available. So how did I celebrate? Well, I caffeinated up and started writing. Only one glitch…I over-caffeinated. As in, my right eye is twitching, my heart is pounding extra fast and I’m fighting the urge to burst into raucous laughter and then bawl my eyes out. All because I went from my standard tall drink from Starbucks to a grande today. 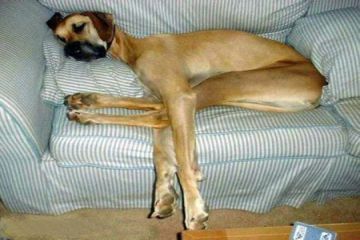 The last time I felt this exhausted, it was because I had pulled an all-nighter reading romance novels. When my mom came into my room to tell me Something Important (not that I can remember it now) I could have sworn that she was speaking in another language. Which isn’t very good since English is her only language. I think I should go to sleep now. 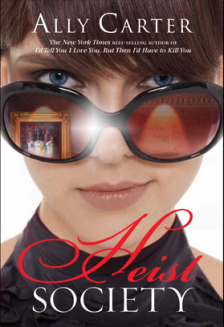 Or maybe read Ally Carter’s The Heist Society until I crash. I’m only 60 pages into it and it’s already one of my favorite reads of the summer. And the sequel is out! 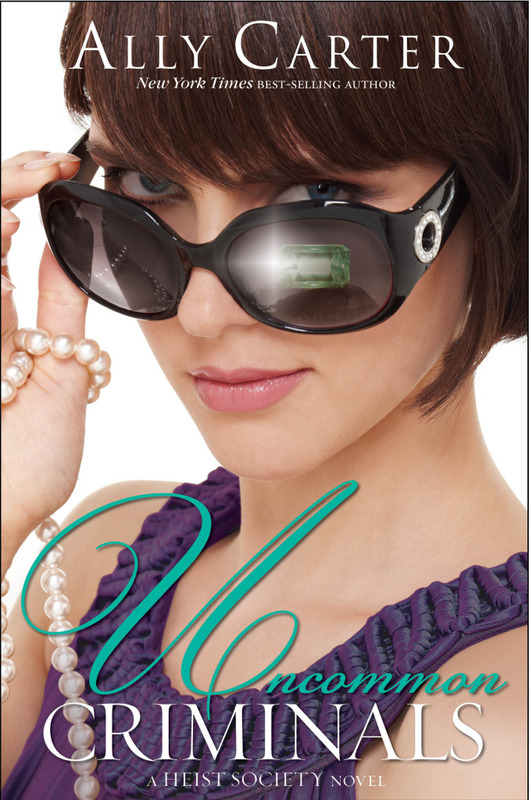 I love waiting to start a series when multiple novels are already in circulation. Then I’ll hole up and do full on marathons! 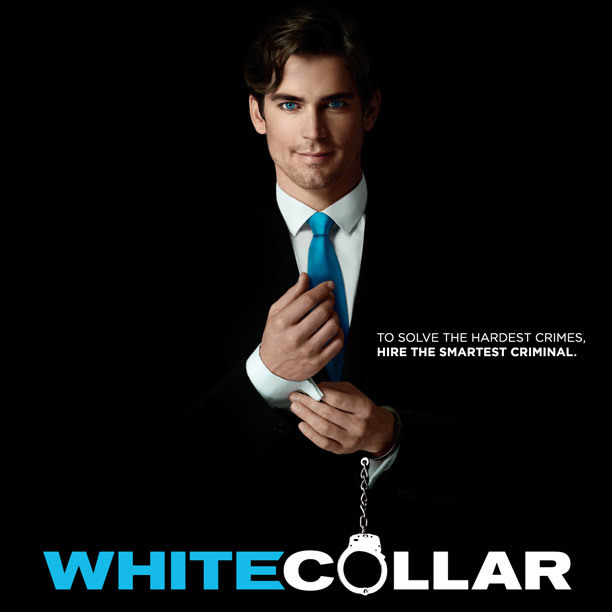 I’m tempted to do a Heist Marathon: I’ll read Heist Society and then watch White Collar. I’m so hooked on this show. In fact, it’s the reason I keep trying to case museums and find out what’s hot on the black market. Maybe, I’ll throw in a bit of Leverage too! 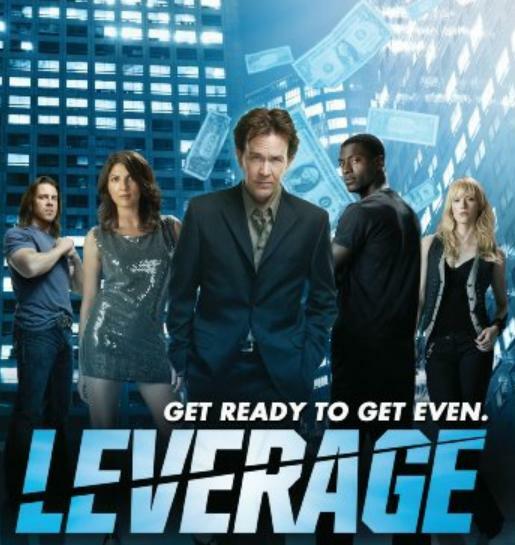 Leverage is totally Oceans Eleven meets Robin Hood. Then I’ll sandwich it with Uncommon Criminals by Ally Carter. I can do that, right? Now that I know my official deadline is in December, it’s okay! I can already picture my mom reading this and shaking her head in dismay. And since I’m actually on a roll with my writing right now, I’m not sure it’s the time to indulge in my So Great it’s Criminal marathon. But I highly recommend that other people do it and then rub my nose in how wonderful it was so that I’ll write even faster! I’m guessing my logic is faulty somewhere in that convoluted mess but the caffeine is telling me that I don’t actually care. Yeah, it’s definitely time to crash now!